Ph.D. (Town and Regional Planing), University of Sheffield, United Kingdom. M.Sc. (Urban and Environmental), Asian Institute of Technology(AIT), ประเทศไทย. (2557). Cultural Landscape Planning and Management in Water-based Settlement; as a Site Heritage Planning. Design guidelines of street furniture for supporting pedestrian. Environmental management in university towns and public participation: a case study of Naresuan University. Impacts of University towns on land use in surrounding areas: a case study of Naresuan University, Phitsanulok. Environmental management in University towns: a case of Klong Nong Lek Community. Data search and database development project in indigenous houses in the Lower North Region of Thailand. Approaching on Water-based Architecture Development in the Yom River Basin. (2014). Cultural Landscape Planning and Management in Water-based Settlement; as a Site Heritage Planning. Learning process towards future challenges ,Journal of Education Khon Kean University ,Vol. 2012 No. Learning Process Development on environmental design for people with disabilities ,Journal of Ratchasuda College for Research and Development of Persons with Disab ,Vol. 2012 No. 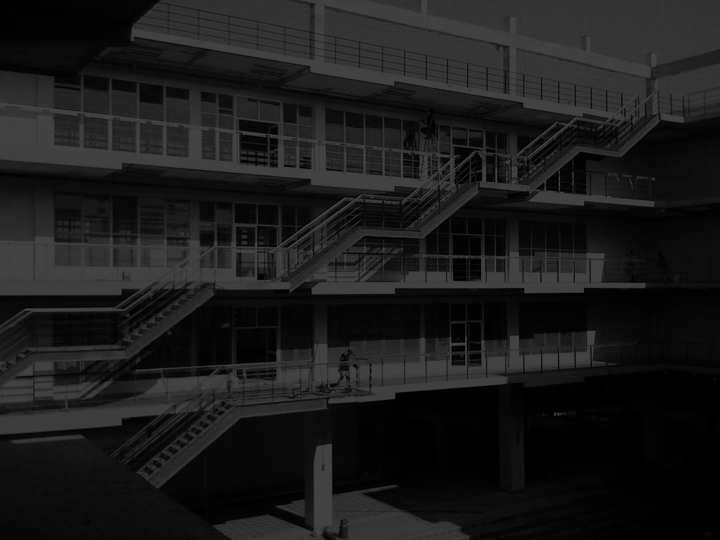 Making the University a place for developing service minded professionals: A case study of educating architecture students on design for people with d ,ASAIHL-Thailand Journal ,Vol. 2012 No. Future housing types for dealing with flooding (part 2) ,Journal of Department of Public Works and Town & Country Planning ,Vol. 2012 No. Future housing types for dealing with flooding (part 1) ,Journal of Department of Public Works and Town & Country Planning ,Vol. 2012 No.